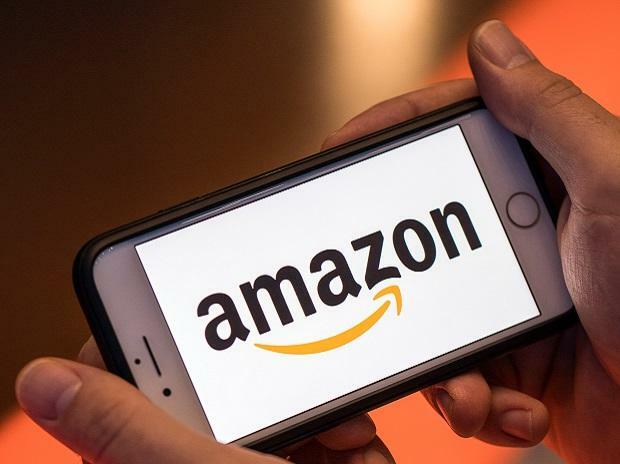 Amazon.com Inc is combining some offerings in a way similar to Alphabet Inc.’s Google and could face sanctions in order to safeguard competition rules, the chairman of Germany’s Monopolies Commission Achim Wambach told Welt am Sonntag in an interview. Last year, the European Union fined Google 4.3 billion euros ($4.86 billion) for breaching antitrust rules as the U.S. giant imposed restrictions on Android device manufacturers and mobile network operators to cement its dominant position in general internet search. EU antitrust chief Margrethe Vestager told reporters earlier this month that an early-stage probe into Amazon’s potential use of data to overtake smaller shops on its Marketplace platform is "quite advanced" and she’d "like to take more decisive steps" before she leaves office later this year.